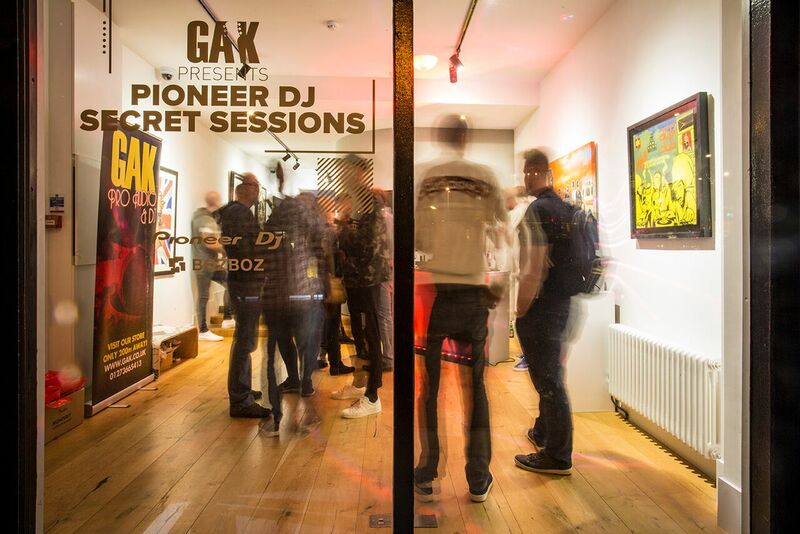 Music is an intrinsic part of our company culture - and hosting an exclusive product launch for GAK and Pioneer DJ was the perfect way to celebrate that. Attended by professional DJs and music lovers, the event focused on the unveiling of Pioneer DJ’s XDJ-RX2 - the new industry standard for electronic music. We were proud to be one of the first places in the UK where the controller could be experienced first-hand. Described as the “greatest hits” of Pioneer’s previous controllers, the RX2 incorporates the brand’s signature Rekordbox software into a refined all-in-one system, including eight performance pads per channel and a 7” touchscreen. During the day, event-goers had the chance to try the new controller for themselves, with tips and tricks from Pioneer DJ’s experts. The evening event saw the RX2 shine in the safe hands of DJs Mani Festo (aka our very own designer, Nick), Dene Sonnessa and Gareth Evans. 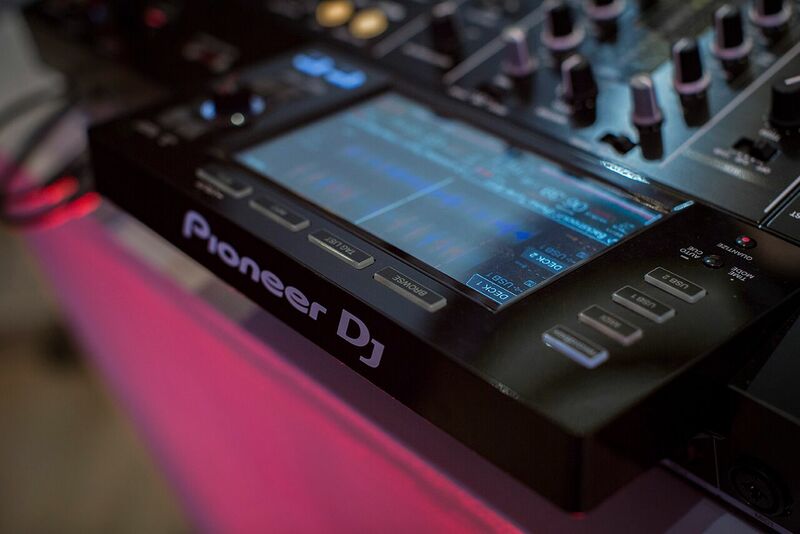 Guests enjoyed hearing first-hand what the new controller was capable of, as well as exploring Pioneer DJ’s equipment from across the years. The night was a huge success, and the hallmark of our fantastic partnership with GAK, the UK’s biggest provider of musical instruments and equipment. 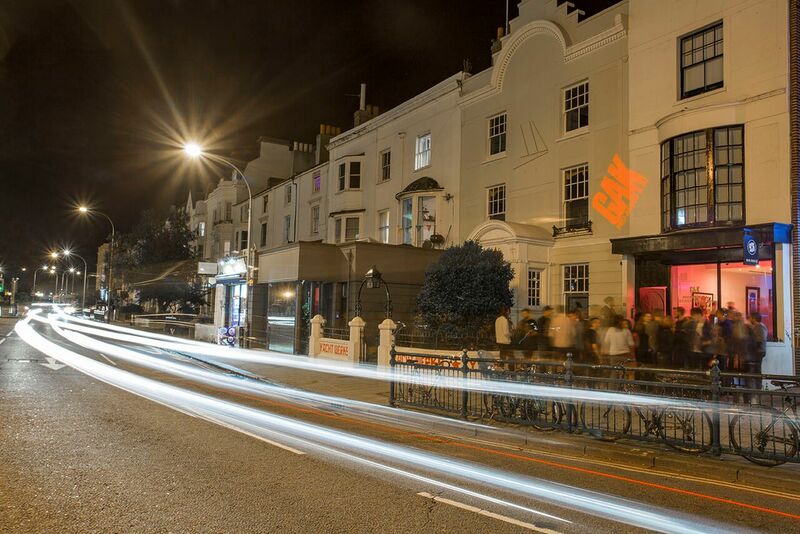 The fun doesn’t stop there: with an eclectic combination of urban art, music and industry events, the Bozboz Gallery is Brighton’s most exciting new creative hub. For enquiries about artwork or using the space, please contact [email protected] or call 01273 727581.